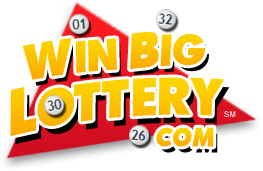 Lottery prizes are not necessarily paid out in a lump sum, contrary to the expectation of many lottery participants. In certain countries, such as the United States, lottery winners get to choose between an annuity payment and a one-time payment. The one-time payment is much smaller, oftentimes only half, of the advertised lottery jackpot, even before applying any tax to which the prize may be subject to. Meanwhile, the annuity option provides regular payments over a period that may range from 10 to 40 years. In some online lotteries, the annual payments can be as little as $25,000 over 40 years, with a balloon payment in the final year. This type of installment payment is often made through investment in government-backed securities. 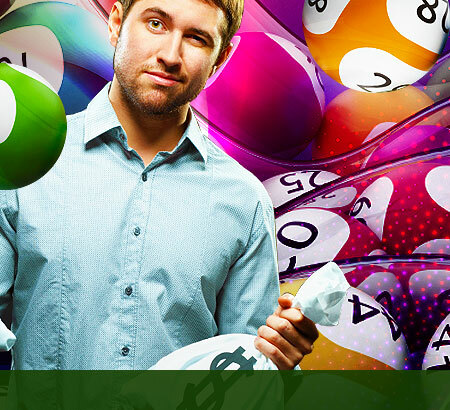 Online lotteries pay the winners through their insurance backup. However, many winners choose to take the lump-sum payment, since they believe they can get a better rate of return on their investment elsewhere. In some countries, lottery winnings are not subject to personal income tax, so there are no tax consequences to consider in choosing a payment option. 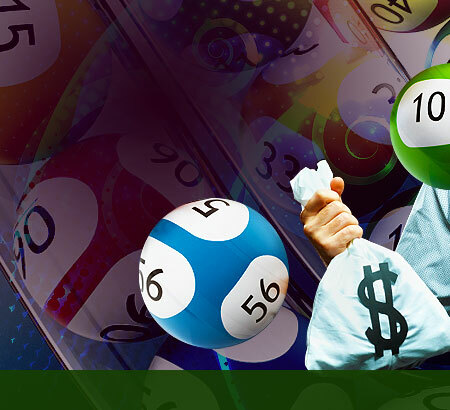 In Canada, Australia, Ireland, and the United Kingdom all prizes are immediately paid out as one lump sum, tax-free to the winner.